At the end of the last century, Johnstown, Pennsylvania, was a booming coal-and-steel town filled with hardworking families striving for a piece of the nation’s burgeoning industrial prosperity. In the mountains above Johnstown, an old earth dam had been hastily rebuilt to create a lake for an exclusive summer resort patronized by the tycoons of that same industrial prosperity, among them Andrew Carnegie, Henry Clay Frick, and Andrew Mellon. Despite repeated warnings of possible danger, nothing was done about the dam. 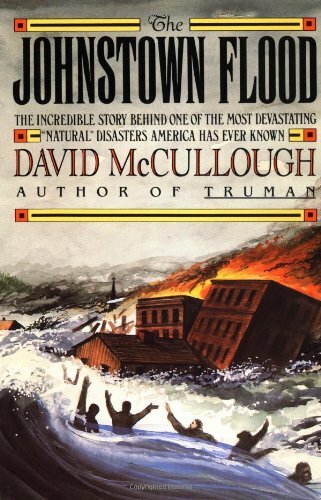 Then came May 31, 1889, when the dam burst, sending a wall of water thundering down the mountain, smashing through Johnstown, and killing more than 2,000 people. It was a tragedy that became a national scandal.